Most iced coffees can be bought from your favorite coffee house, but if you know how to make iced coffee, it can be as easy as making an ordinary warm brew. Of course, you would have to add ice, cream, and a few toppings, but making this iced concoction is so easy and fun that you wouldn’t mind the extra work needed. 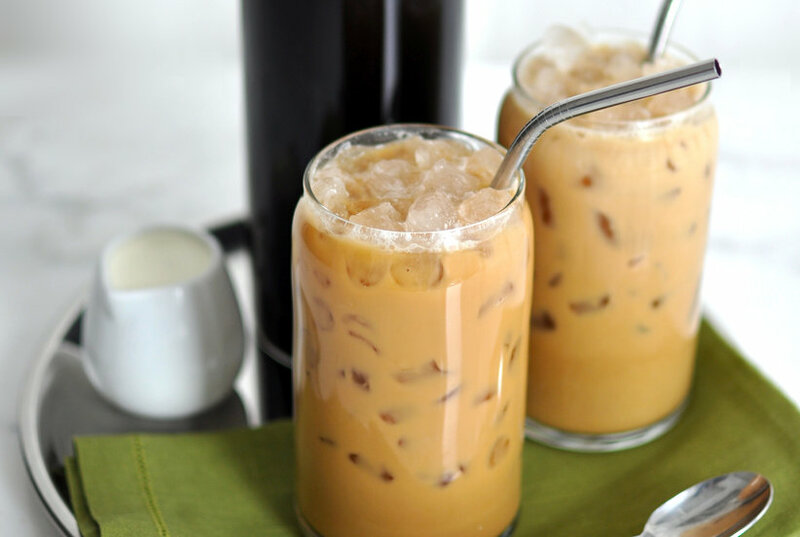 Here are a few guidelines on how to make iced coffee right at home. 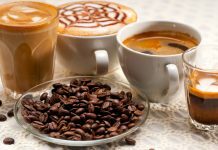 Depending on whether you are choosing brewed or instant, you would need to prepare the strong coffee first. Strong coffee is important since you will be adding ice in this cold beverage, plus sugar and cream. For a glass of iced coffee, you may need a cup of very strong coffee. If you want to brew your choice coffee beans, it will be better to go for a dark-roast blend. Moreover, if you’re planning to make a creamy cappuccino, using espresso is best. For an extra-strong brewed coffee, double the amount of coffee you would put in the usual amount of water. If you’re used to putting one teaspoon per cup, make it two teaspoons per cup. 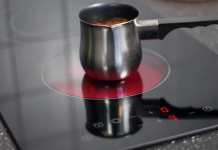 You can brew the coffee using a traditional coffee pot or any coffee maker. Coffee can also be cold brewed, although for this you might need a cold-brewing equipment. However, cold brewing your coffee can be manually done, too. Take a pound of coffee, place it in pitcher or carafe, and pour an initial 2 cups of water into the grounds. On the point when the grounds are entirely wet you need to add cups of water exactly 8 of them into the carafe. Cover the container and place in room temperature for 12 hours. Carefully strain the coffee brew after 12 hours, making certain that there are no loose grounds mixed with the liquid. Place the pitcher in the refrigerator and let cool before making into an iced beverage. Instant coffee works just as well, but you would want it extra-strong just the same. You can put a mix of 2 tablespoons of instant coffee, 1 teaspoon sugar, milk, and 3 tablespoons warm water in a jar, and shake it until the mixture becomes frothy. You can add as much milk you like but 6 ounces or more will often suffice. Once the strong coffee is prepared, you can now fill up a tall glass with ice cubes. Pour the coffee over the prepared ice. Add cream or milk, or additional melted sugar according to the demands of your taste buds. Picking out the flavors you want Cream is a common ingredient in iced coffee, as well as ordinary milk. Others also go for condensed milk which is sweetened and get rid of sugars which are powdered. If you are using sugar, however, you need to mix it in while the coffee is still warm. This helps dissolve the sugar much easier. Chocolate, cinnamon, and other flavorings can be added to the iced beverage as well. Caramel, honey, or a shot of Bailey’s also works wonders. You can experiment to your heart’s content, and reward yourself with one unique blend after the other. The moment you learn to make iced coffee by yourself, you’ll realize that doing so is not merely convenient, but a lot of fun as well!